I’ve been reading Running the Books, by Avi Steinberg. 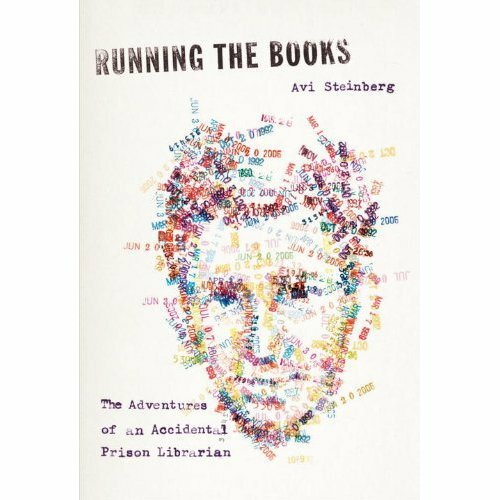 Subtitled “The Adventures of an Accidental Prison Librarian,” the book is both an exploration of prison culture and a tale of Avi’s attempt to find a place in the world that will do until his ambition to be a writer can unfold. As a not-very-ambitious man who realizes this might take some time, he is intrigued by “the promise of job security and health insurance,” as he puts it. So far, I’m liking the book. (I’m about halfway through.) I like his openness to the inmates he writes about–he brings their humanity through to us, and since I don’t know any pimps, playas, cons, or gangstas (that I know of) I appreciate the ride-along into his world of the prison library and its denizens. He’s got a nice touch for musing; I particularly like the passage in which he compares gangs to the Hasidim of his youth. The pacing of the book is good. He’s a good writer. So the question is, is writing a stunt book a bad thing? Maybe there’s a more uplifting, more honorable version of the stunt, what I’ll call the “critical life experience” book. In this genre, a protagonist who isn’t terribly deep, wise, accomplished–a person like me, in other words–goes through an experience that makes him/her a little more deep, wise, accomplished, and then writes about it, bringing a bit of that personal growth to readers by proxy. I don’t have much interest in writing a stunt book, but I do have an abiding interest in learning from life experiences. Life is way too short (and money too tight) to fit in a all the critical life experiences I want, so I love a good book that brings one my way. 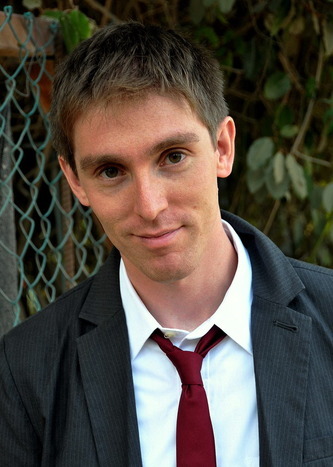 So far, I think that’s what Avi Steinberg’s Running the Books is doing for me. I’ll let you know what I think when I finish it. p.s. I really like the book cover design–a portrait made of due-date stamps. Nice! When e books take over, I’ll miss book jackets, the way I now miss LP albums. Once I bought a book only for the cover artwork. I took it home, ripped off the cover, and put it where I could admire it, and tossed the contents. Also, how sad that many talented illustrators and artists will lose work. A few years ago an art museum exhibit featured the original paintings for book covers by a major book cover artist. In the future these exhibits may be common. Then we’ll remember what a bargain it was to buy two art forms, one literary and one visual, for the price of one. Everyone who enters a library is in search of something…. In the silence of those hours of shelving books I remembered I had also arrived at the library in that way. In search of something, not certain what. After nearly two years, I was still trying to figure out the purpose of my job and of the library at large. For this, I needed only take Elia’s example. He wasn’t merely counting down the days with each book. His elegant librarianship, his hands deliberating over each title, the gentle way he arranged the shelves, his silence, made me appreciate how order is created: Not through grand schemes–to which I was often drawn–but by small graceful actions, repeated often and refined with time. I’ll take that thought with me as I move away from Avi and the prison library–where I definitely enjoyed my stay. I’ll try to appreciate the small graceful actions I can repeat and refine, in order to create order in my life.